SHANGHAI, China, April 20, 2013 – Acura today exhibited the world premiere of a design concept model, the Acura Concept SUV-X, at Auto Shanghai 2013 (the 15th Shanghai International Automobile Industry Exhibition, press day: April 20, public days: April 23 – 29). 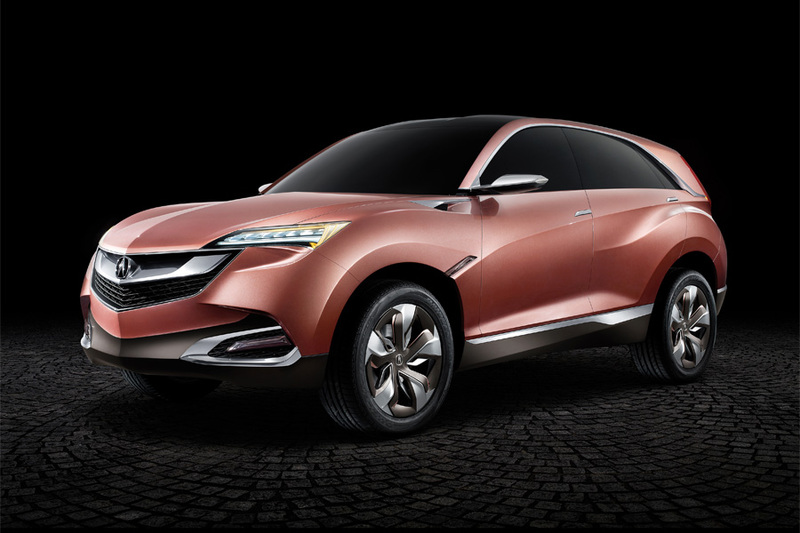 The Acura Concept SUV-X is a global concept vehicle for a small SUV developing primarily for the Chinese market. 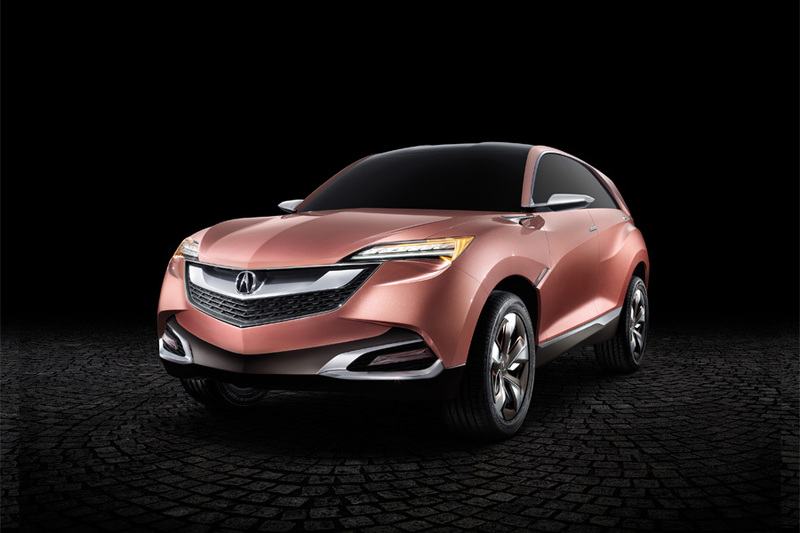 This is the first time for Acura to introduce the world premiere of a concept model outside of North America. 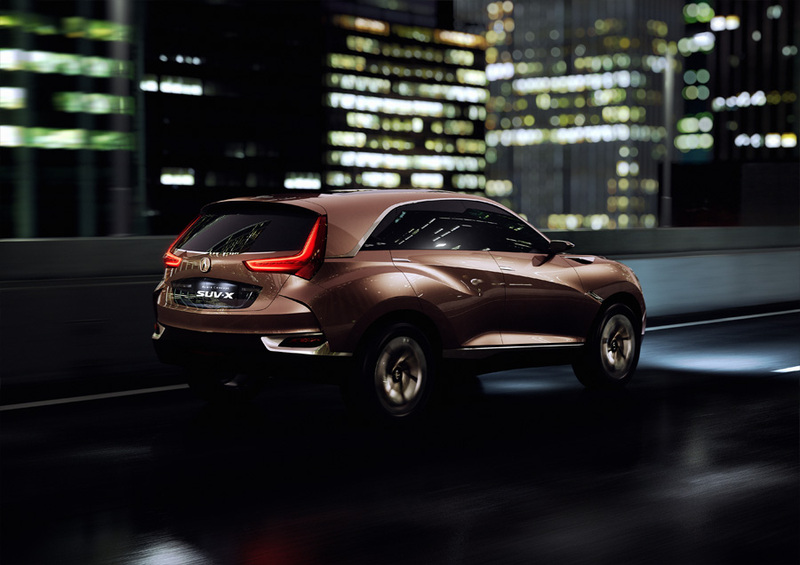 Emotional and sharp styling and driving performance, together with the environmental performance of a small vehicle and excellent utility of an SUV are all fused together at a high level in this vehicle. 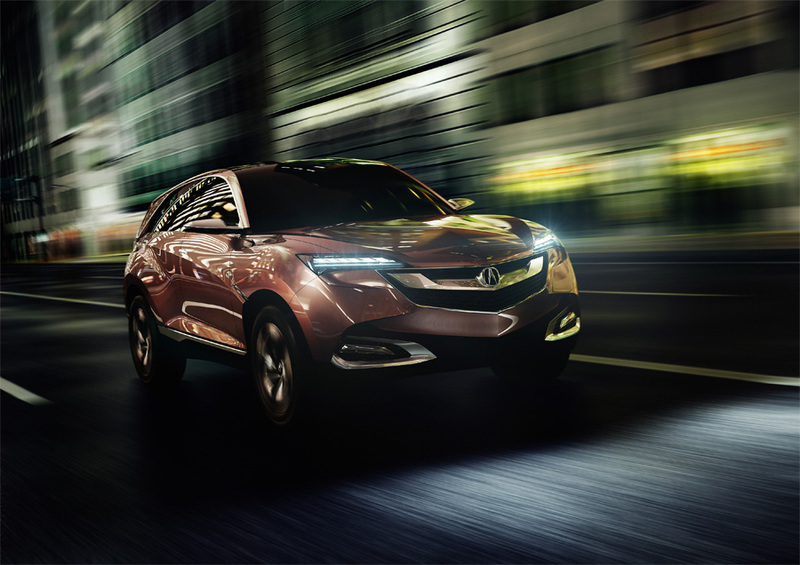 Acura is planning to begin local production and sales in China of a mass-production model based on this concept vehicle for its market in about next three years. 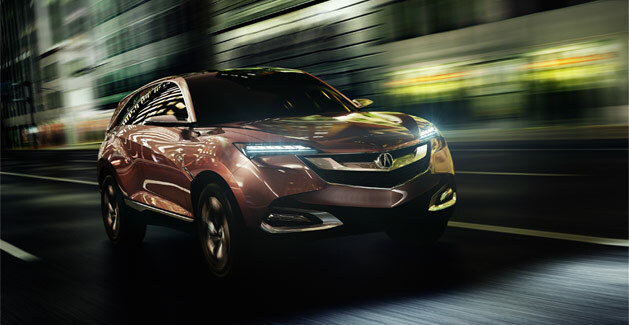 Acura announced the Chinese version of the Acura RLX, a luxury flagship sedan which will go on sale in China in June 2013. Excellent maneuverability and comfort are pursued through the adoption of a number of advanced technologies including a newly-developed 3.5L direct-injection SOHC i-VTEC® V6 engine and Precision All-Wheel Steer™, the world’s first technology that achieved both outstanding turning performance and vehicle stability. 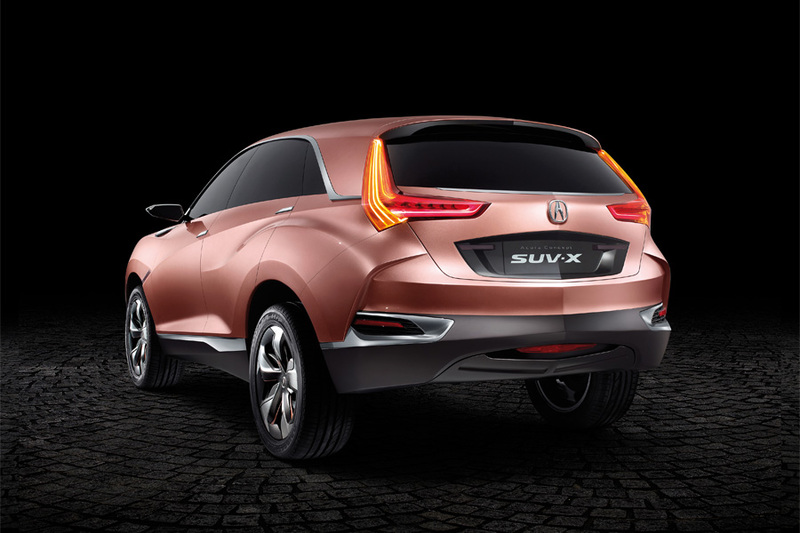 At Auto Shanghai 2013, Acura also exhibits the NSX Concept, the next-generation super sports model which was exhibited at the 2013 North American International Auto Show in January. 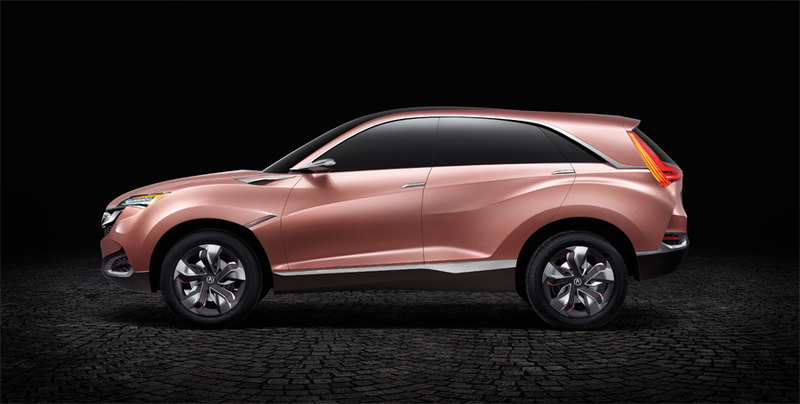 Comment by Takanobu Ito, president & CEO of Honda Motor Co., Ltd.